In the two-part film, which aired on HBO on Sunday, Wade Robson and James Safechuck accuse the singer of sexually abusing them over a period of several years when they were children. 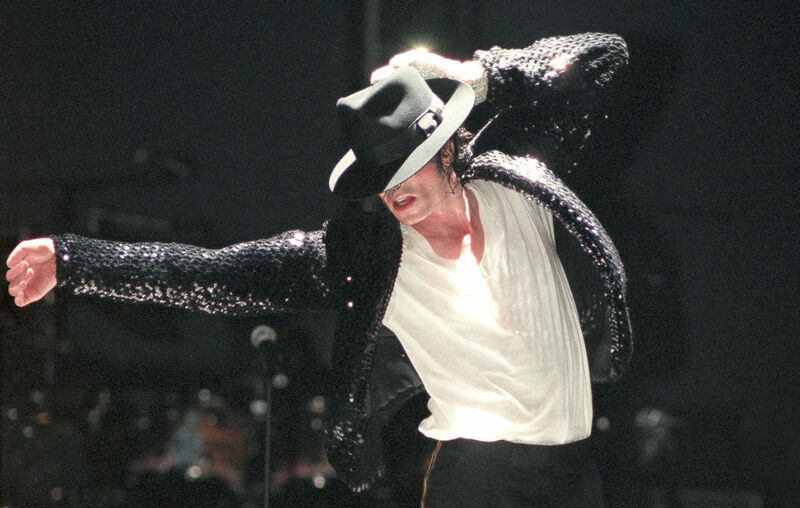 Jackson’s estate has pushed back against the film, calling it a “public lynching,” and is suing HBO. Now in the wake of the allegations, in New Zealand multiple major radio stations have pulled Jackson’s music from their airwaves, including commercial broadcaster MediaWorks. Rival broadcaster NZME also will not be playing the late pop star’s music. In Canada, three major Montreal-based radio stations have also stopped playing Jackson’s music, according to Canadian news outlet CBC. Other stations in Canada are reported to be monitoring the situation.